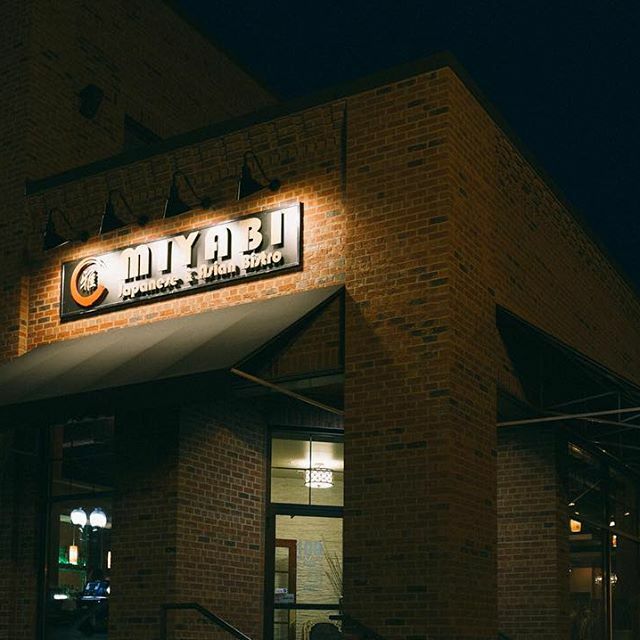 WELCOME TO MIYABI WHERE WE SERVE JAPANESE AND OTHER CLASSIC ASIAN CUISINES. 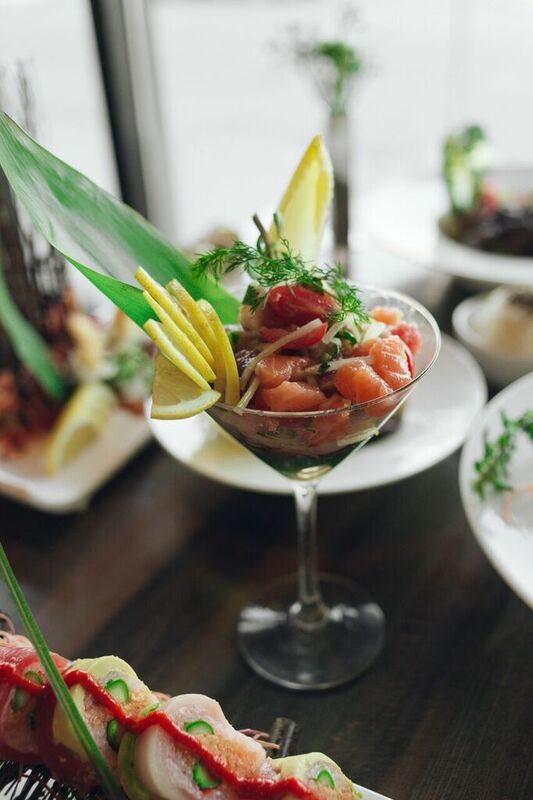 COME IN AND RELAX IN OUR BEAUTIFUL DINING AREA, GRAB A SEAT AND HAVE A DRINK AT ONE OF OUR TWO BARS, OR SOAK IN SOME SUN WHILE ENJOYING YOUR MEAL OUT ON OUR NEW PATIO SEATING. WE ARE LOCATED IN THE HEART OF DOWNTOWN EXCELSIOR JUST BLOCKS AWAY FROM PORT OF EXCELSIOR ON THE INTERSECTION OF WATER STREET AND GEORGE STREET (public parking is available). 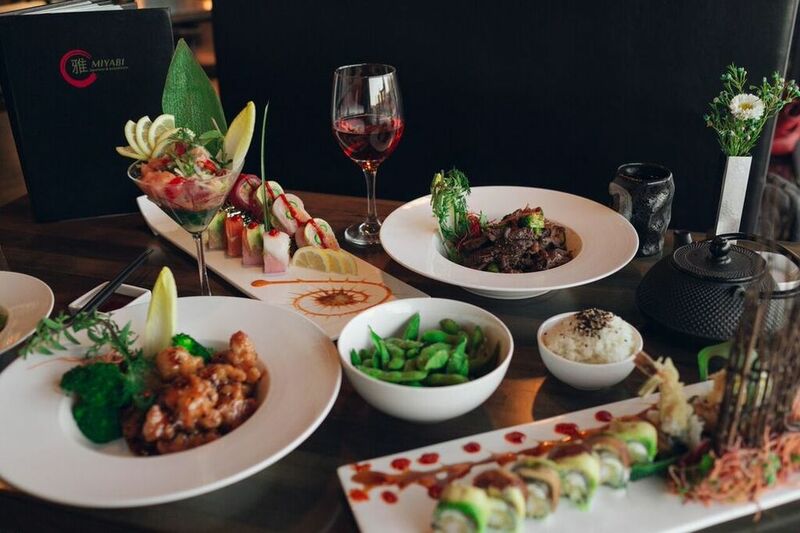 At Miyabi we pride ourselves in creating a great dining experiences. 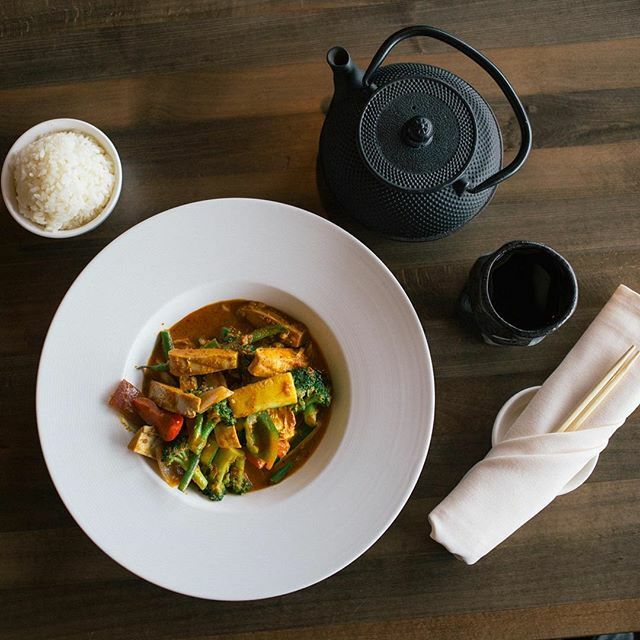 The dishes are created with the intentions of taking you to different parts of the world without leaving Minnesota. 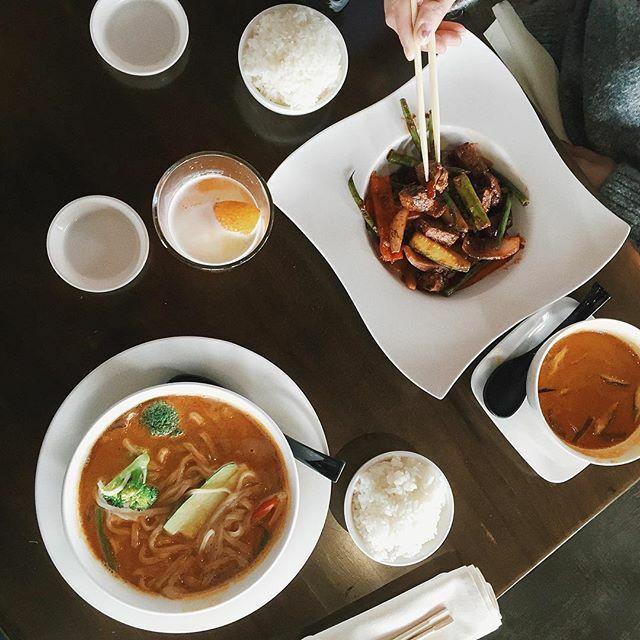 You can order your favorite and regular dishes or be adventurous by trying something new and exciting.